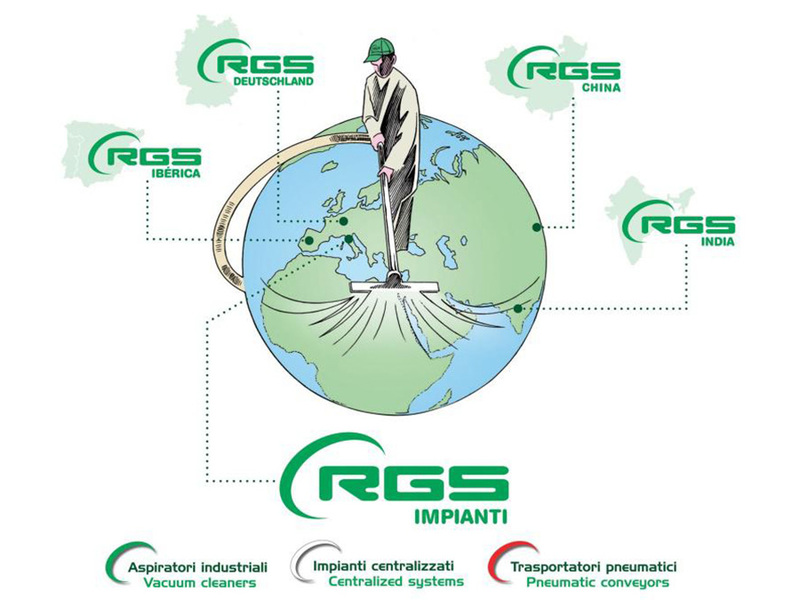 RGS Vacuum Systems was born more than 20 years ago thanks to the passion and know-how of its founders. 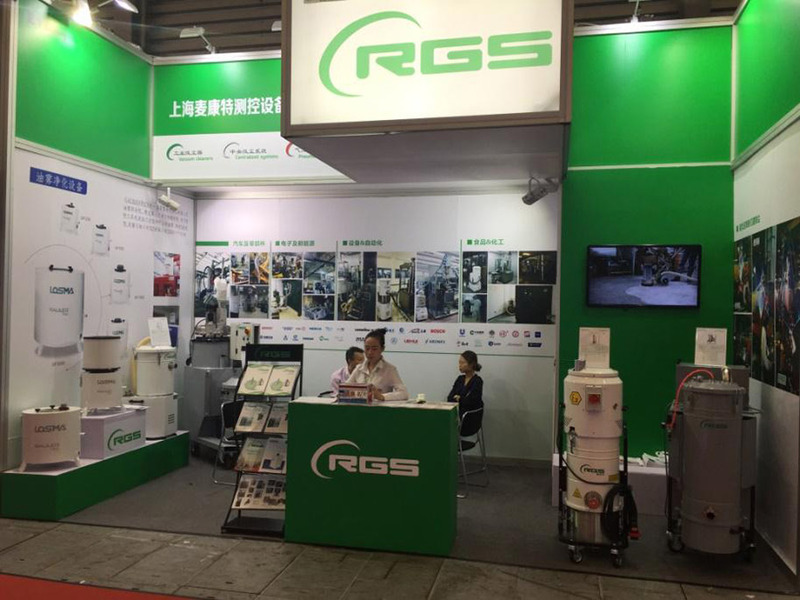 Today, RGS is a well-established company in the field of industrial vacuum cleaners, centralized system and pneumatic conveyors. Our products are present all over the world in the most varied applications and sectors. We strongly believe in emerging markets such as Chinese and Indian, which is why we have created a direct sales network with the parent company. This is a guarantee of quality and service, a fundamental requirement to meet the needs of rapidly expanding and industrialized markets such as those in Southeast Asia. To further consolidate our presence and image in these markets, we attended two major trade shows: our Chinese partner participated in Shanghai’s AMTS 2017 (Automotive Manufacturing Technology & Material Show), generating considerable interest among industry and collecting a large mole of contacts. 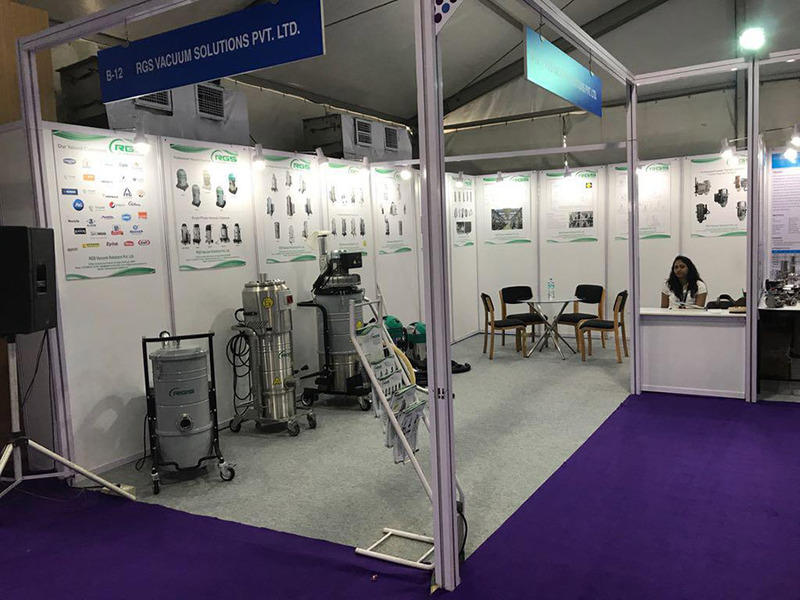 Our Indian partner participated in the PharmaLytica UBM fair in India, one of India’s leading pharmaceutical trade fairs and presented the best RGS solutions for the pharmaceutical industry. He will also attend the PMEC fair in Mumbai from 27 November to 1 December 2017 with a 15 m2 stand. Through these strategic partnerships we aim to consolidate and affirm our presence in international contexts that we believe to be very promising for the future. RGS is delighted to be present in these important international appointments through strong partners to meet customer requests through field-based consultations and estimates, worldwide.